All managers want to make an immediate impact to life at their new club, but few debuts will begin quite as well as Unai Emery’s has at Arsenal. 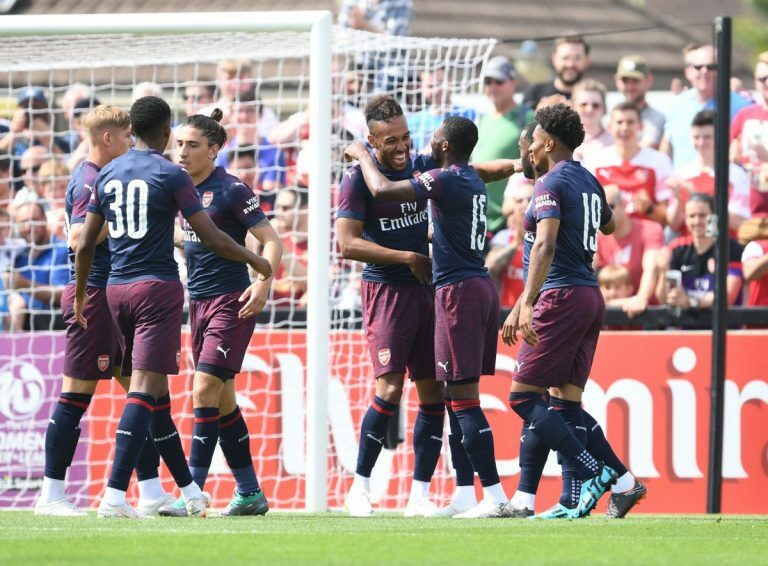 The former PSG and Sevilla coach has been busy building his new Arsenal squad in recent weeks, and took charge of his first Gunners game against Boreham Wood on Saturday. 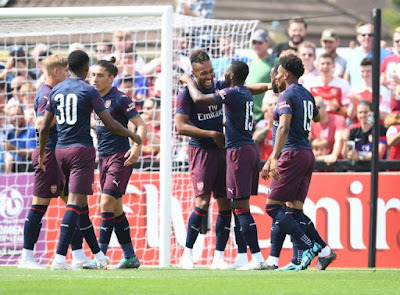 Given that Boreham Wood currently ply their trade in the fifth tier of English football, Arsenal’s opponents may have been a little worried to see the likes of Pierre-Emerick Aubameyang, Alexandre Lacazette and Sokratis Papastathopoulos named in a strong starting XI. And they had every right to be worried, as Aubameyang recorded a hat-trick just 16 minutes and seven seconds into Arsenal’s first game of pre-season as the north London club sauntered to an 8-0 win. Aubameynag kicked things off in style as he curled home a glorious effort from 25 yards into the top corner after just six minutes, and worse was to come for Boreham Wood.